Good and responsive service! Very satisfied with the pretty white gown rented as well! Highly recommended! the gown was pretty and detailed. staff was very friendly, service very good. I would like to commend on Ivy for her exceptional customer service!! She had been so sincere and helpful even though i am not her customer yet. I felt the warmth and sincerity for her and i kinda regret not choosing her... but i would definitely recommend others to choose her!! very good service I like ivy so much. thank ivy for your help. Amazing personalised experience by a thoughtful, well prepared team. Both their pre loved and dresses for rent are stunning. They have a wide variety of options and make quick alterations. Ivy was really helpful and responsive. Having bought our own gown abroad, we used the laundry service and it was good and prompt. Would highly recommend Dream Wedding! Excellent customer service and huge selection of wedding gowns. The whole process is smooth, fuss-free and professional. The coffeeshop nearby has really good Malaysian Bak Kut Teh too. Highly recommended. 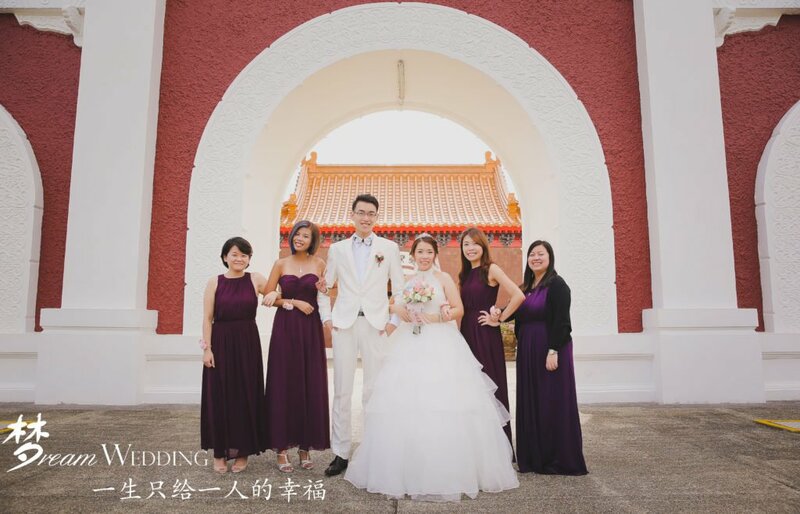 I will like to thanks dream wedding (ivy & her team) never regrets choosing dream wedding. ivy & her team did an excellent job was very professional, helpful & giving us the best advise. Thanks to Ivy and Ivan for helping to choose the gown that fits my sister the most! Incredible service rendered! Would definitely recommend Dream Wedding to my friends! 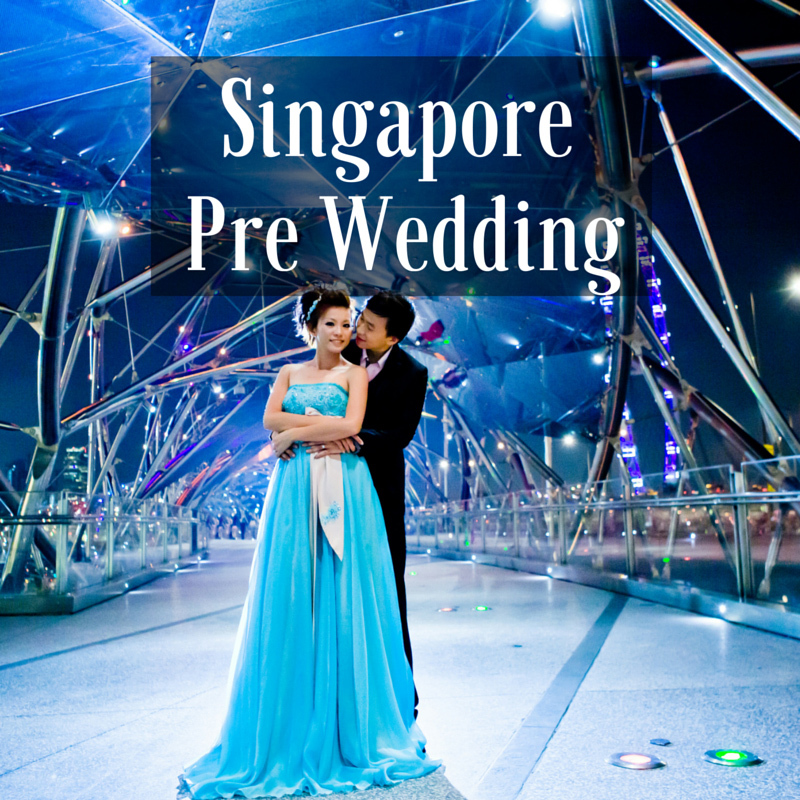 We really like the wonderful wedding gown and the professional service here. Ivy and others are so nice and helpful. Thank you so much! Also thanks for the lovely cards and certificate! Genuine recommendations from Ivy and team. Reasonable and clear/nett pricing for the packages that they offer as well. They are really a bunch of awesome and friendly people. Thanks for making me like a princess on this special day! Totally satisfied with their choices of wedding gown and their great service! Thanks for giving us an unforgettable event. Thanks to Dream Wedding for the great service and hospitality !! Highly recommended !! Very good experience there. Staff is very helpful and friendly ! Awesome service and reasonable price. Ivy was attentive and meticulous in helping us achieve our dream wedding. Excellent work Ivy and team. Consultants are extremely friendly and professional. Most importantly, they have a wide variety of gowns for you to choose from. It didn’t take me long to find the perfect gown for my event. 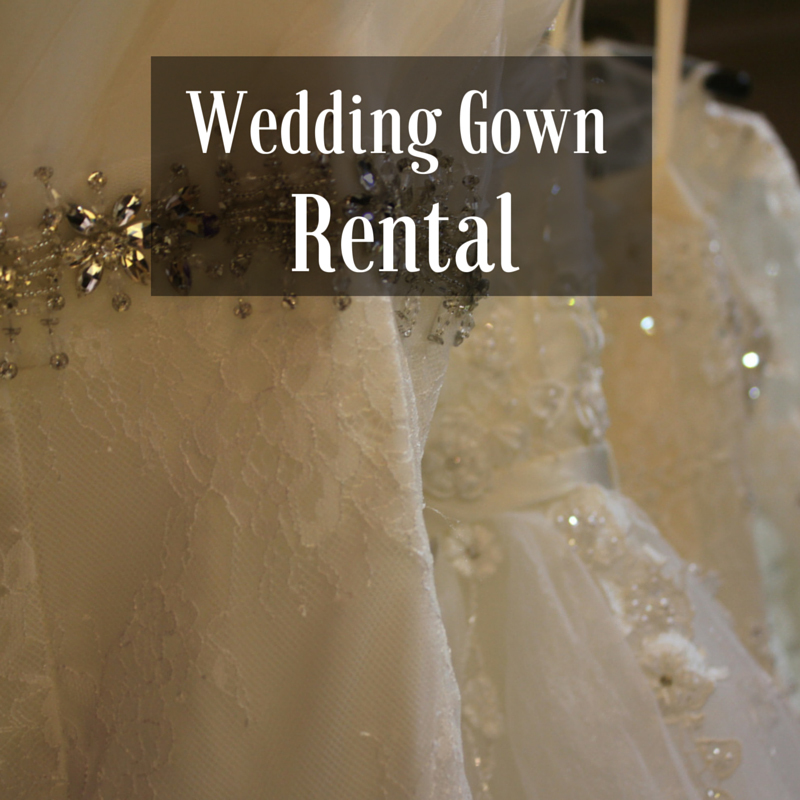 Definitely a must visit if you require gowns rental for events. I had a great time working with Ivy! We managed to make a last minute appointment to view and purchase one of their preloved gowns. There was a wide selection, and price was reasonable. Ivy and her 2 assistants made buying the gown a lovely experience. Thanks! We really enjoyed the hospitality, professional advice and service that Ivy had provided. Very glad that the years of experience under her belt has helped my girlfriend choose a suitable and elegant gown at a very reasonable price. Highly recommend. Thank you Dream Wedding for making my wedding such a success. From the photo shoot to my actual day, everything was well planned. Every details was covered beyond expectations. All photo were beautifully taken. Really appreciate for all the effort from everyone from Dream Wedding. Apologies that this came so late. Thanks for the personalized service provided to cater to our needs and the late arrangement for "qua" due to last minutes changes. Thank you so much to make the gown selection process as hassle-free as possible. Thank you once again ivy and shirleen for helping us so much for our Dream wedding. Thank you ivy for the numerous advice and reminder for us on the do's and don't's.. Many thanks to ivy and shirleen �! 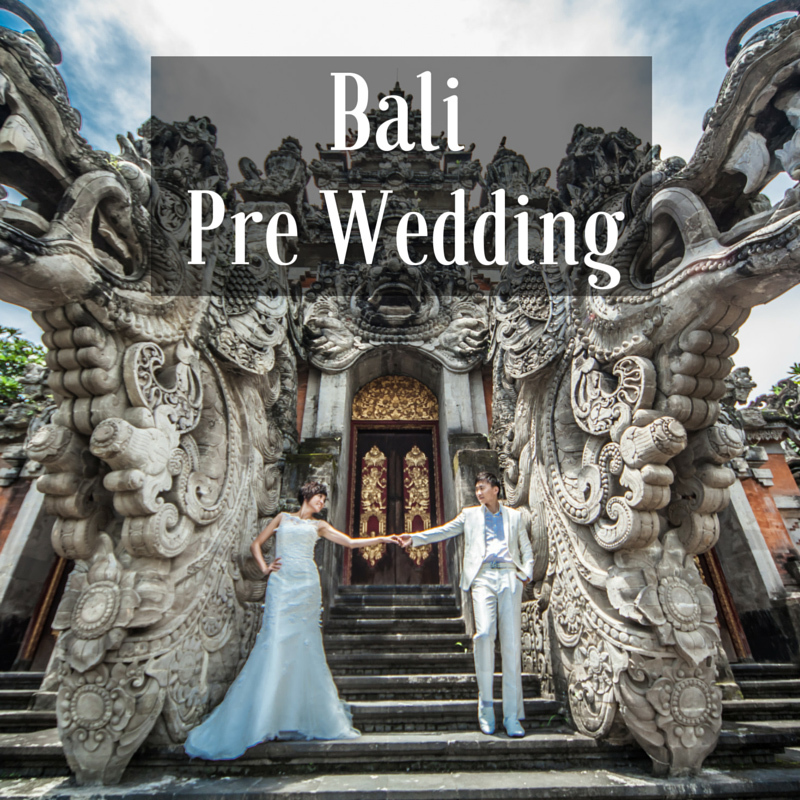 Have an wonderful experience with dream wedding. My buddy had an awesome experience with them! Thoughtful and with their in depth expertise, it is a totally flawless event with them around! Keep up the great work and rest assured I will recommend more friends to you guys! Cheers! They are very professional. My daughter was getting married ,my mum n me were looking for wedding gowns. They asked what types we prefer and within trying about 5 gowns for each of us, we got what we want. Good customer service too. Their gowns were also of high standards. Well done! Thanks Ms Shirleen and Ms Ivy. Both of your are giving us an excellent experience. Lastly, I would like to thanks for the make up artist Ms Sylvia Koh. She is professional and punctual. Incredibly good and friendly service from the ladies, very patient while I tried on many gowns. A wide range to suit different types of budgets. Package I got came with veil and matching accessories, which were really pretty. Thanks for a pleasant experience and the cute personalised name cards! 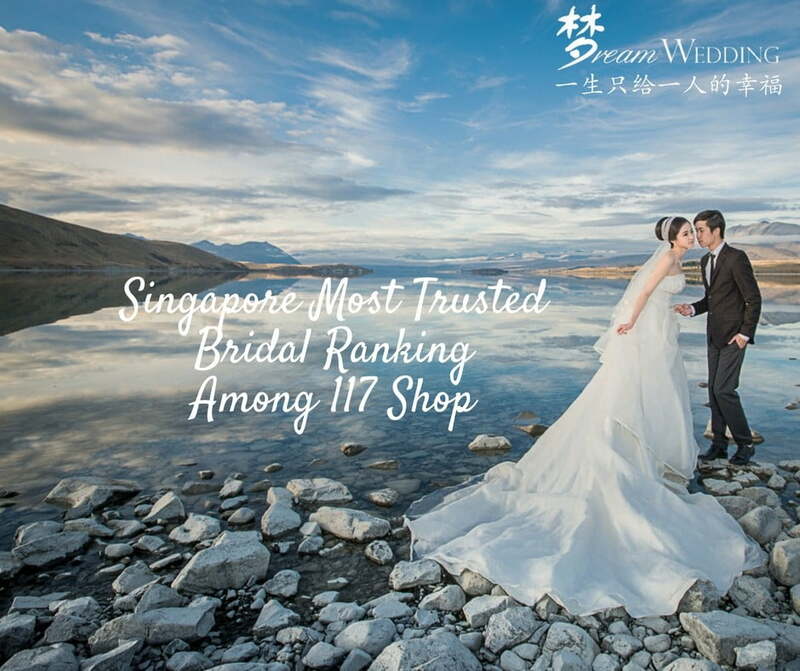 Thank you Dream Wedding for their beautiful gowns throughout our entire service since 2015 for photoshoot over at Taiwan! With Great Photographer at Taiwan! :) we indeed have fun!! And lastly, thank you Ivy and the team of dream wedding for my actual day yesterday!! very much appreciated! Thanks for very good recommendations in selecting the grown that most suitable for us! The services are fantastic and friendly staffs. Special thanks to Ivy for her advise..
Staff (Coey) were professional, good service rendered. My wife and I have a good experience with the company. 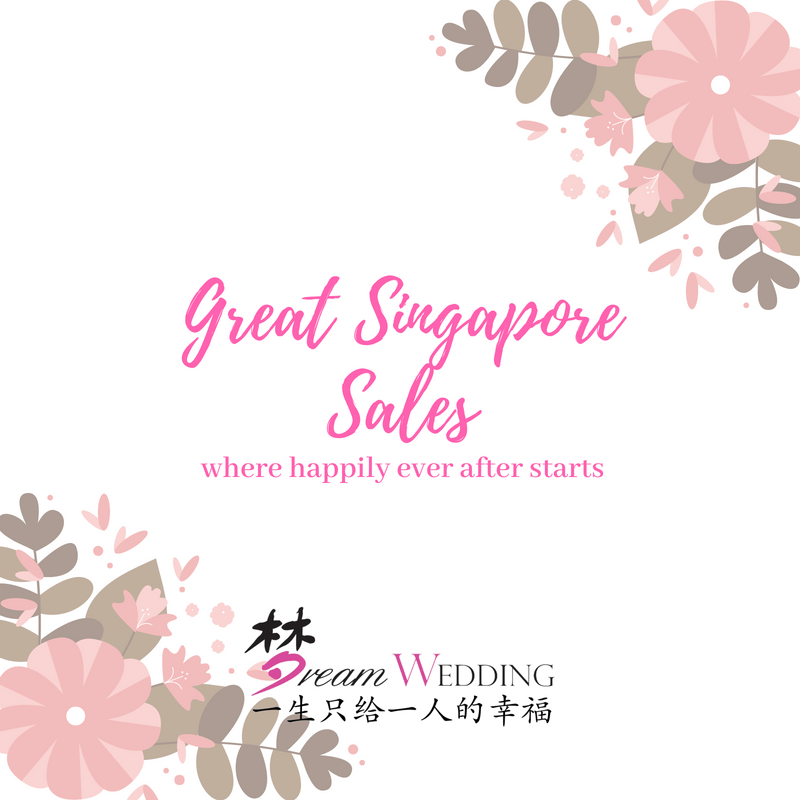 After vetting through several boutique, we went with Dream Wedding and were extremely satisfied with the AD clothes selection and process.With a wide selection to choose from, we were spoilt for choice with the fuss-free allowing us a smooth and pleasant wedding.Totally recommended ! Wonderful services by dream wedding Ivy and Coney.The gown they provided is very beautiful. Thank you Dream Wedding for the wonderful experience. We got a gown and suit for our ROM ceremony. They are beautiful! We are very pleased. Thanks for everything! Price was amazing and service was good! Thank you so much Dream Wedding!!! There are lot of gowns for selection. They are very friendly & will remind us for the appointment. Thanks Dream Wedding Boutique. Tons of beautiful gown & suits, price is reasonable, service is excellent. 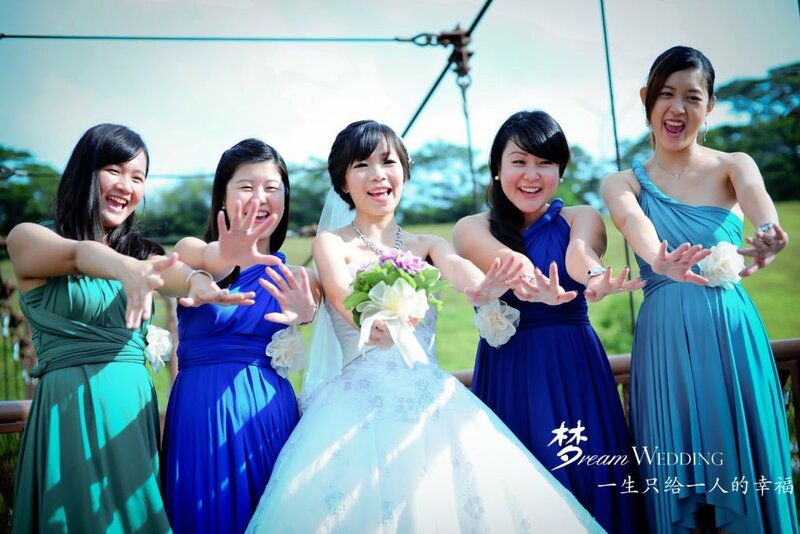 Dream Wedding has a group of very friendly and professional staffs. We are always greet with a smile every time we are here. They are also very patient in attending to our request. Many nice gowns to choose from. We will definitely recommend it to our friends. 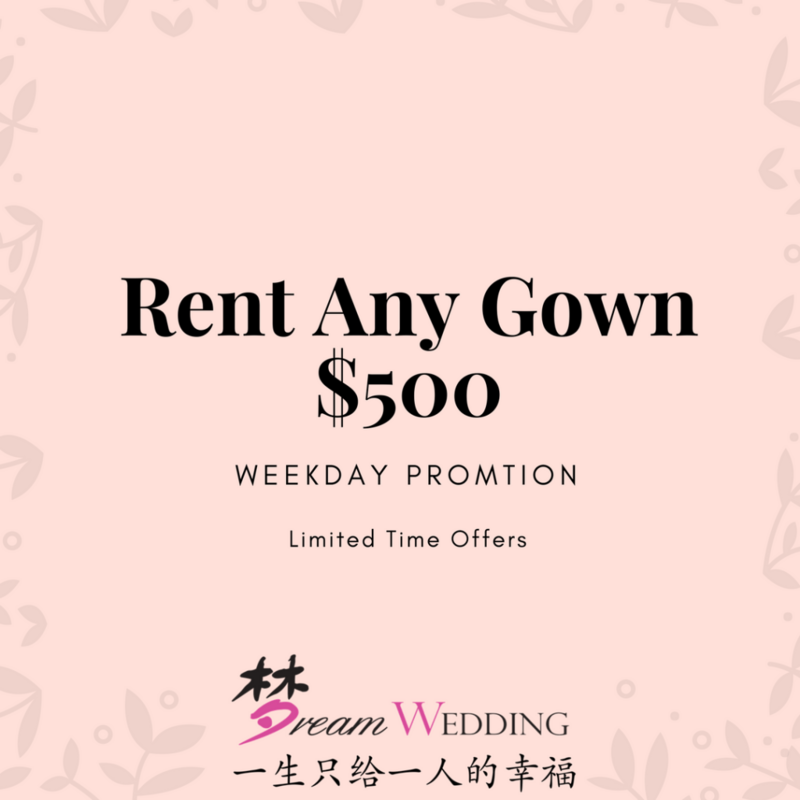 Rented a wedding gown from dream wedding boutique. My wife loved it. Good service and helpful staff.Thank you dream wedding! 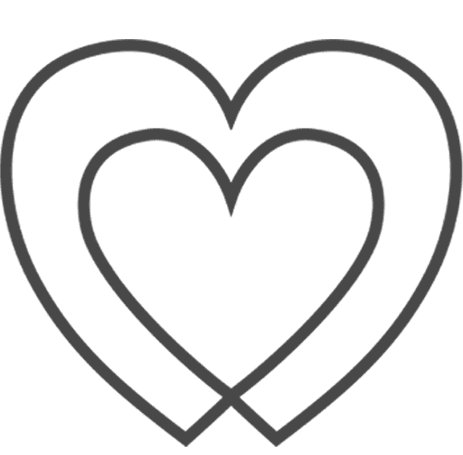 loved it very much � its fast n efficient. thanks dream wedding for solving my dress issue within my short deadline. highly recommended. Especially thanks to Rachel for her kind n helpful recommendation :) e dress is beautiful. 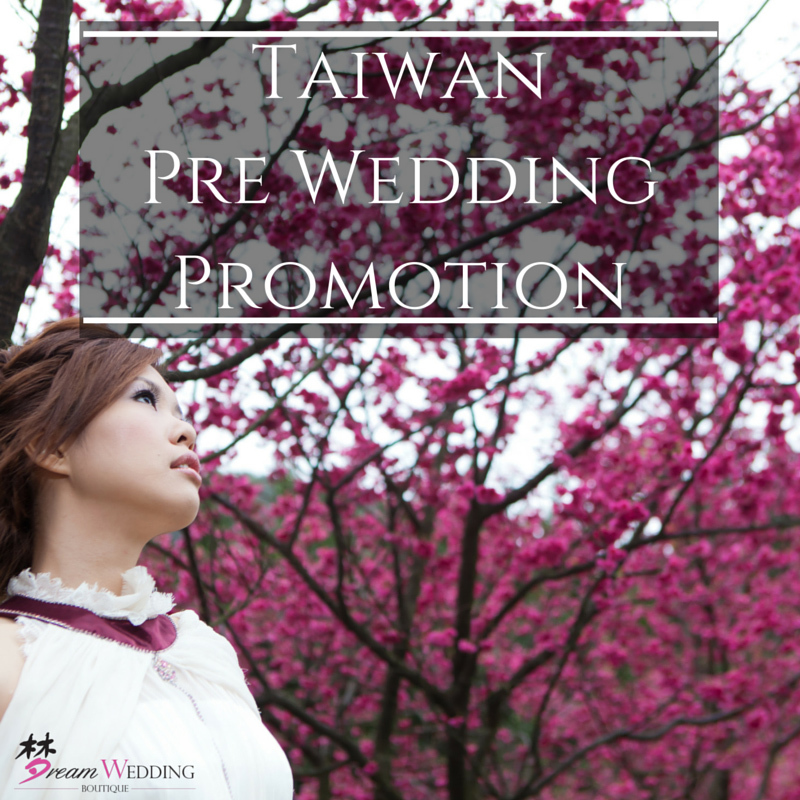 Thanks to dream wedding for a fun & memorable pre wedding shoot experience in taiwan! Love my amazing team of photographer, especially my makeup artist for transforming me into a princess with her magical hands! Now we cant wait for the photos to be out! All the staff were really nice to us all the way. Right before the photo shooting, we bumped into some problems and we asked for their advice and they gave us great help. Thank you Dream Wedding for making my special day looking so gorgeous! !Its a joy working with you guys!Strongly recommend all brides-to-be to check out this boutique! Excellent service and friendly staffs. Strongly recommend to Dream Wedding for your big days. Excellent Services. Thank you Dream Wedding! My Hubby forget to get his tuxedo suit during the collection. Miss Ivy takes the initiative to ask her staff to meet my hubby to pass him the suit. Once again thank you, we have a very successful wedding. Excellent services provided by the friendly team with reminder the day before the appointment ! Having a huge range of collection from simple to exquisite design ! thank you the wedding planner ivy for giving us a wonderful wedding we love the dress and suit here we will recommend more ppl over here thank you ivy and the team for giving us a wonderful wedding thank you. Very friendly, helpful and nice staff. Gowns are also pretty. Overall service is good! Service is fabulous. Gowns were so beautiful! They were accommodating when I had to change appointments, Thank You Dream Wedding! Really prompt and fantastic service. Would really recommend ! Beautiful gowns from Dream Wedding Signature! Great service from the team as well...! ❤️ One-stop station from gorgeous gowns to professional photographers to make-up artist to wonderful team Ivy & Ivan to make our pre-wedding photoshoot a awesome one! Dear Dream Wedding Team,Thank you so much for the excellent services at all times. We didn't regret our choice to choose this bridal boutique at all. From the photoshoot to the AD, everything was well coordinated.Thumbs up to Ivy and the team! A BIG thank you to u guys for the great service and helpfulness in all the aspects!!! A great service provided to us. Thanks to dream wedding for the wonderful wedding dress.both dress are so loverly.will recommend to my friends.Thanks you!! Thanks a lot Ivy and Sharon. Really appreciate it for making our wedding a successful one despite the tight timeline. Thank you!! 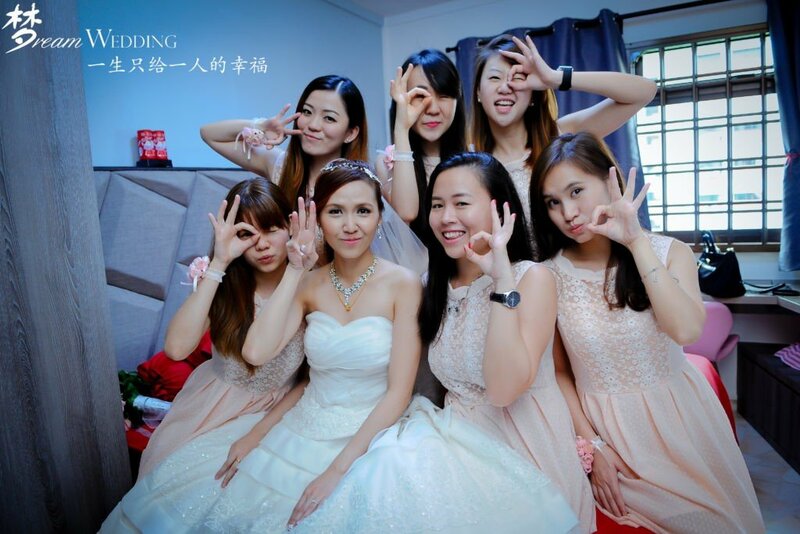 Dream Wedding is Singapore Largest Bridesmaid Dresses Supplier in Singapore. We are here to bring you a large range of quality Bridesmaid dresses! Bridesmaid Dresses usually is one of the most worrying factor for all Brides To Be during their Wedding Planning process as usually they will not be sure if buying it online (Such as Ebay, Tao Bao or carousel) are going to be in good quality or not. All brides will hope their maid of honour and sisters are dressed beautifully like them too! 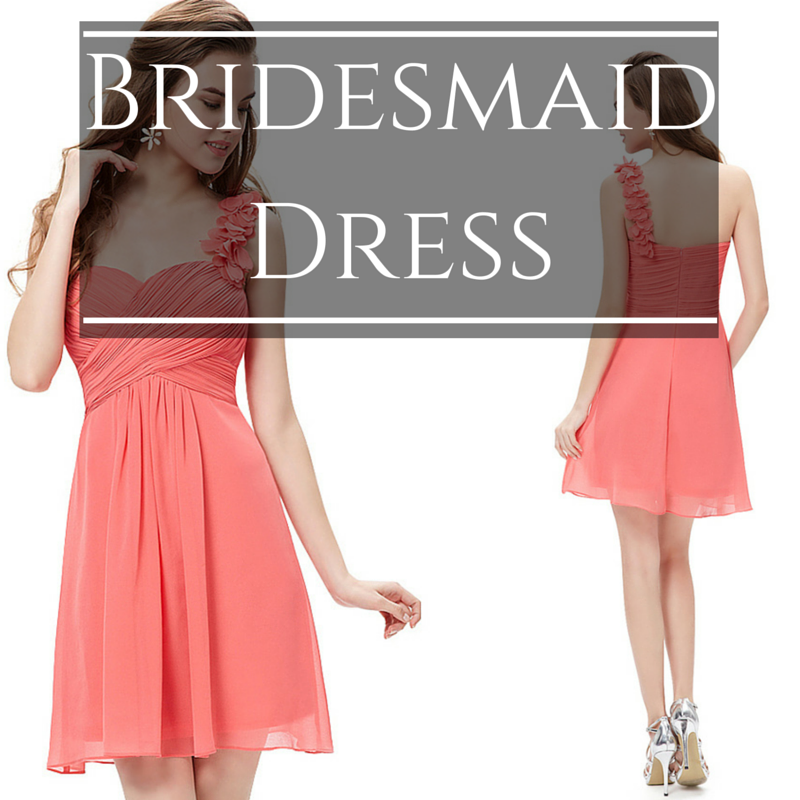 We are here to offer you quality Bridesmaid Dresses to both our couple and online viewer! 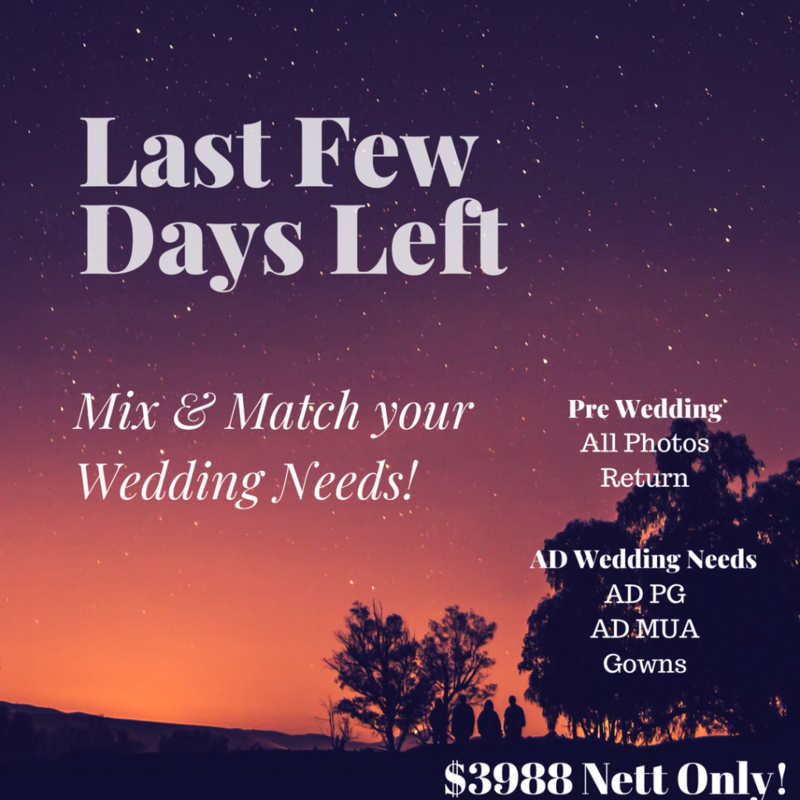 Now you will not have to worry about quality when purchasing or renting from us as you will have to see physical bridesmaid dress in our bridal! Gone are the days when bridesmaids’ dresses had to be some of the ugliest gowns you have ever seen. The evolution of bridesmaids’ dresses has been pretty slow, but we have finally reached that time and age where looking as pretty as the bride is not a mortal sin. When choosing bridesmaids’ dresses, one hardly took into consideration the fact that women have different body types, and so a one-style-suits-all approach was just unjust; but what was even sadder is the type of gowns they wore, like convertible gowns that some could barely tie, mismatched shirts and skirts (in the name of a fun wedding), drab-colored clothing (weddings would feel almost funereal), and poorly executed rainbow-colored dresses (no comment). Now, bridesmaids have more options to choose from, mostly because brides are more open minded than ever about what they want their best girls to wear at their weddings. These trends are fun, classy, ethereal and elegant. 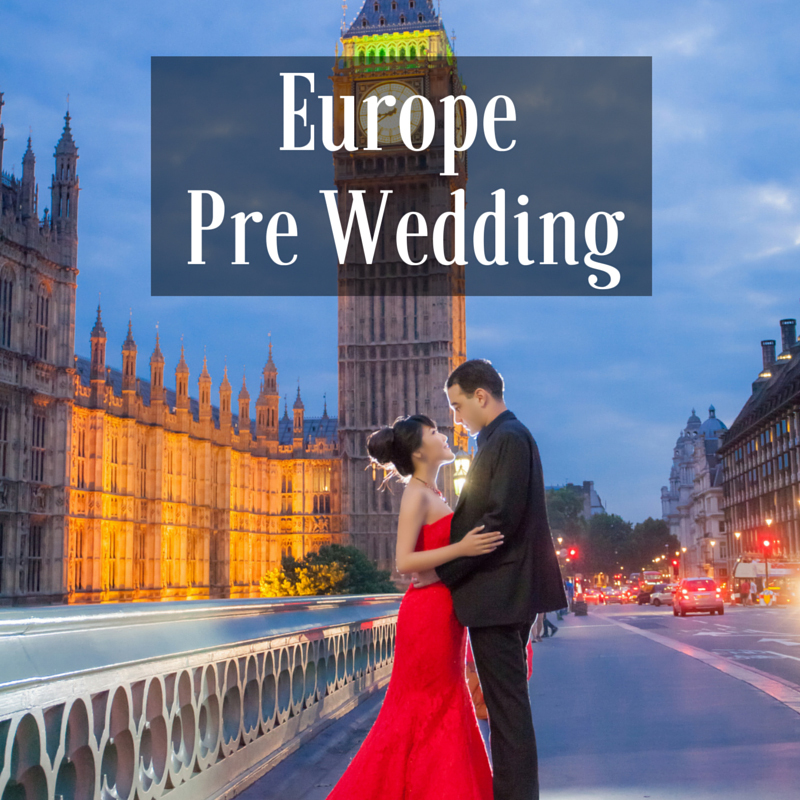 When done right, these dresses can be worn even after the wedding, as they are modern, fashion-forward, and literally straight off the runway. No one likes to cringe when seeing photos of how they looked at that wedding so many years ago. Why not have a go at these trends for bridesmaids’ dresses to give them beautiful, lasting memories of your wedding? There is always another option to going strapless, you know. Now, the one-shoulder trend has made an entrance on the wedding scene, and it is there to stay. At least for a while. One-shoulder dresses can be long or short; the sleeve can cut across the chest or just sneak up one shoulder; it can be a wide sleeve or a thin one; the choices are endless when doing a one-shoulder design. Cap sleeves are simply cute. This option is for those that are not comfortable strapless, but don’t want the one-shoulder either. Cap sleeves are perfect for elegantly showing off some skin at the chest and the back, and they flatter the shoulders while still providing some cover. For a classic look, do those sleeves up in lace or tulle. These utterly feminine, very flattering sleeves are just perfect for that fairy tale wedding you are going for. When done up in light or sheer fabrics with soft colors, flutter sleeves literally give you wings. Dresses with sleeves that leave the shoulders bare are also a cool alternative to strapless gowns, and it is a bridesmaids’ dress trend that is catching on pretty quickly. With off-shoulder sleeves, you can show off those shapely shoulders and flash some skin, yet stay classy and elegant. In neutral colors, off-shoulder gowns are simply to die for. Open-back gowns aren’t just for dinners and cocktails anymore: bridesmaids are rocking this look with elegance and panache. Open-back dresses in textured lace are just splendid, and these dresses are even more elegant when the front is completely covered up, leaving the back bare (as the name implies). This design is fun, flirty, and stylish. High-low gowns bold colors (think cherry red), and even as a two-piece set, are a fresh take on traditional bridesmaid dresses. Think a long, straight gown is too boring for your bridesmaids? How about a long, tiered gown? That’s right: tiered gowns are a bridesmaid dress trend for 2017. Tiered dresses in soft fabrics are dramatic enough without going overboard, and are they perfect for dancing or what? These are dresses that fall just below the knee, or go past the knees to brush the lower calves. They are not full-length or short gowns, and they are probably the hottest bridesmaid dress trend right now. Tea-length dresses flatter any body type, and they strike the balance between formal and informal wear perfectly. I believe I heard a gasp. Yes, all-white bridesmaids’ dresses are not a crime. They are beautiful, and lend an air of elegance and solemnity to any wedding. This just depends on the bride’s approval. Red. Yellow. Blue. Metallic. Burnt orange. Lime green. Nothing is off limits now when it comes to the color of bridesmaids’ dresses. Bold colors are making a comeback, but try to use them wisely. The list is pretty long too, and there are still so many other options, such as color variations, sheer fabrics, cotton lace and the like, but this should give you an idea of what the trend is for bridesmaids’ gowns in 2017. 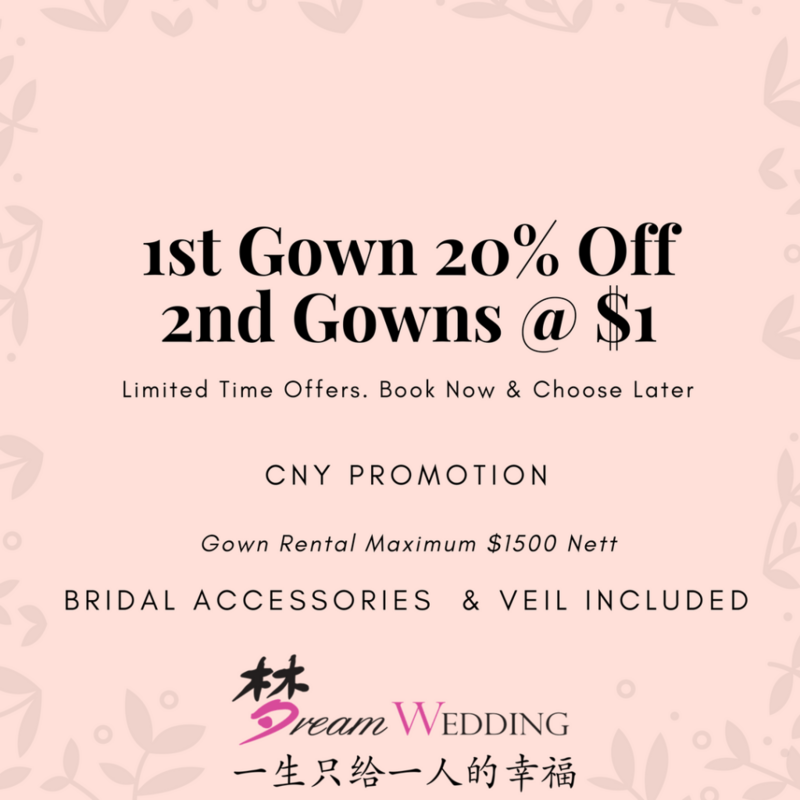 While there are many online stores where you can go to order your bridesmaids’ dresses, there is always the problem of quality lurking around. How sure are you that what you saw on the page and ordered is what you will get? What if the dresses come too late for any adjustments to be done? Are you going to subject your best friends to cringe-worthy wedding pictures and blame it on the online store? 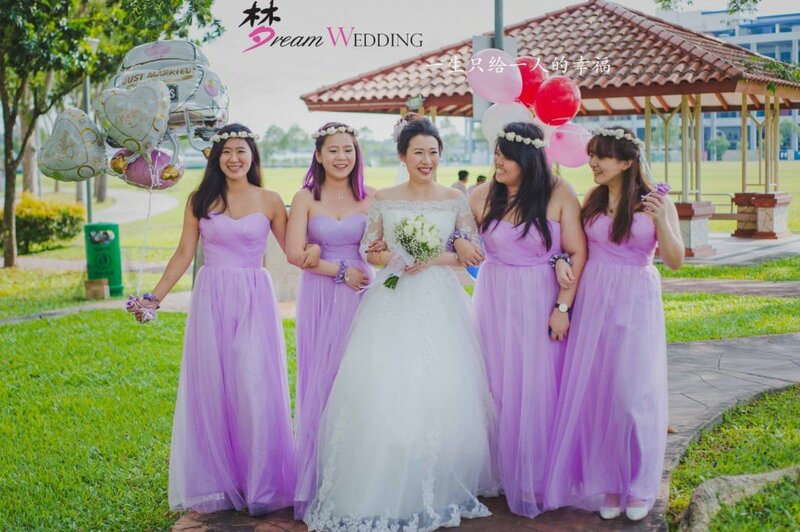 We at Dream Wedding Singapore offer you quality bridesmaids’ dresses that you can be certain that what you see and order is what you will get. 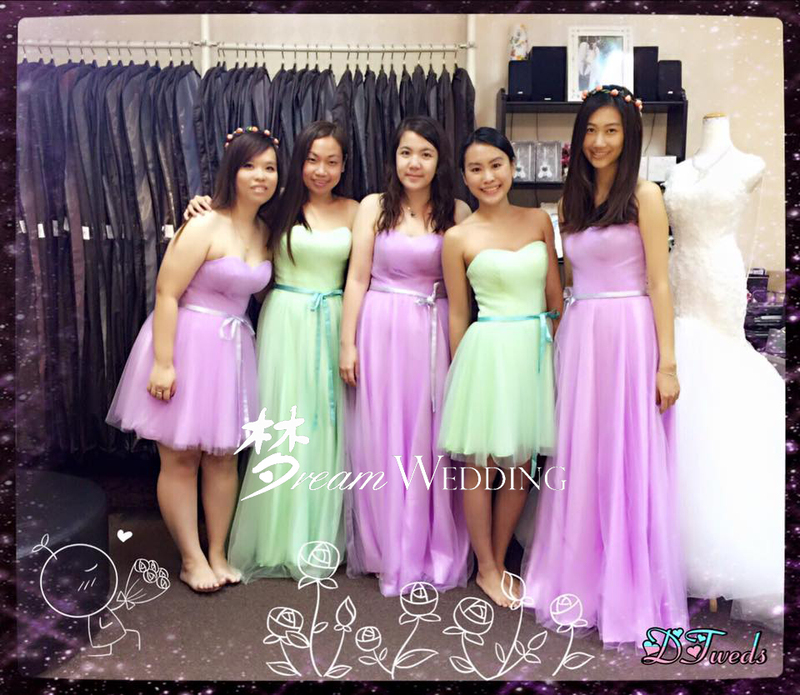 Dream Wedding Singapore has a wide range of quality dresses for bridesmaids, in different colors, styles, designs, fabrics, and lengths. And we don’t stop there: we also offer our customers deals on these gowns. Really, what are you waiting for? Start shopping! The perfect bridesmaids’ dresses await! Contact Us here for your Bridesmaid Dress! Do contact us here for any Dream Wedding Enquiry! An enjoyable marriage preparation experience is what Dream Wedding offers to all our couples. Dream Wedding provides numerous quality services for the couples to consider and from there, couples can choose the services they need. © 2019 Dream Wedding Group. All rights reserved. 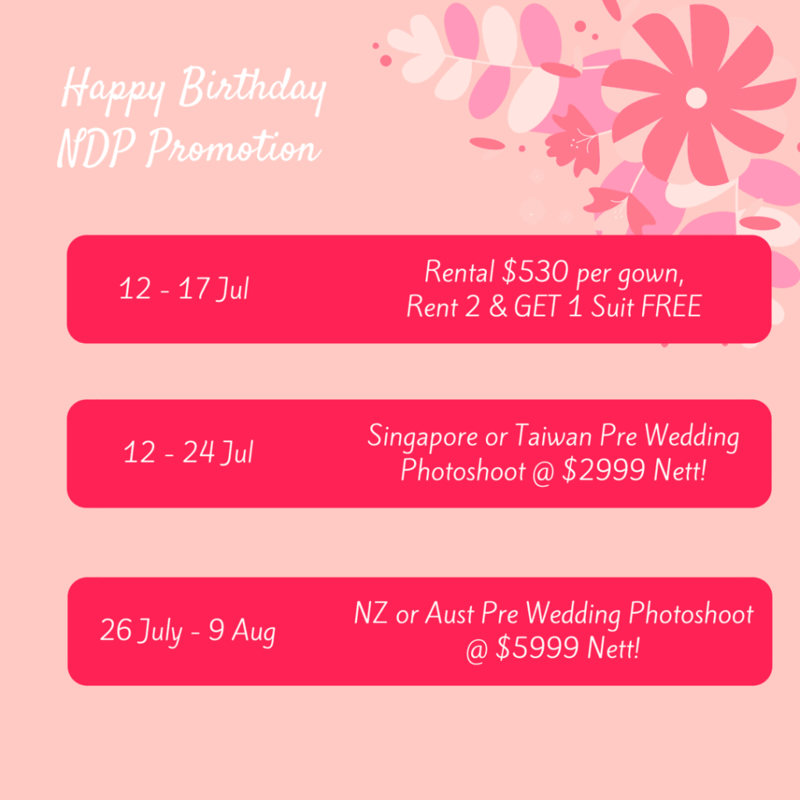 Limited Time: Gown & Pre Wedding Photoshoot Promotion!